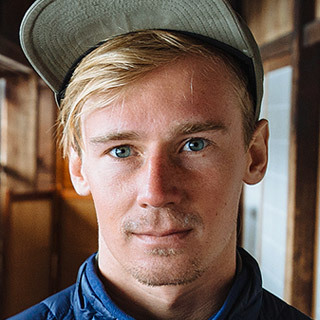 Eliel says the years he spent with his dad dangling off ropes and exploring remote mountains set the stage for his current freeride pursuits. He grew up in Utah's Wasatch Range, then wandered north to the coastal mountains of British Columbia for an education in both the classroom and outdoor environments. Today Eliel balances the demands of professional skiing with the deadlines of writing and video production.